Lautan Variasi's systems are designed to perform during critical situations. 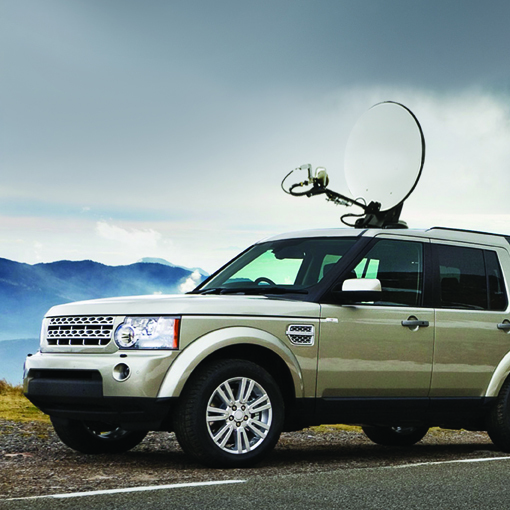 They provide a fast satellite link solution to support satellite broadcasting mobility and facilitate two-way communication. Our products are made from outdoor resistant materials, light and easy to deploy. - Mobile kiosk and service counter. - Broadcast Coverage During Natural Disaster.